India Yamaha Motor has registered a sales growth of 58.7% in its domestic market in May 2011 with a sale of 27,959 units vs. 17,614 units sold last year. The export figures stood at 10,853 units in May 2011 while 7,419 motorcycles were exported in May 2010. The overall sales stood at 38,812 units in May, 2011 vs. 25,033 units in May, 2010, a growth of 55%. 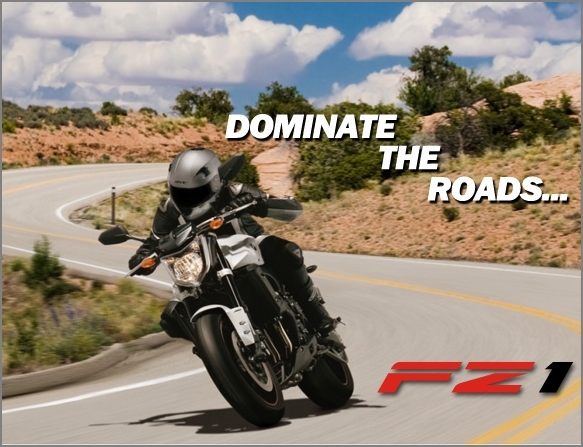 Yamaha launched the new FZ series bikes in May and plans to introduce new products in the coming months. Buoyed by new product offerings and novel marketing initiatives, India Yamaha Motor has registered a sales growth of 58.7% in its domestic market in May 2011 with a sale of 27,959 units vs. 17,614 units sold last year. The export figures stood at 10,853 units in May 2011 while 7,419 motorcycles were exported in May 2010. 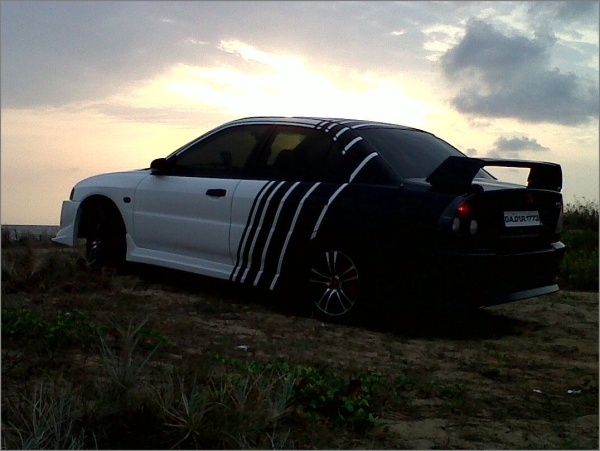 The overall sales stood at 38,812 units in May, 2011 vs. 25,033 units in May, 2010, a growth of 55%. Speaking on the results, Mr. Hiroyuki Suzuki, CEO & MD, India Yamaha Motor Pvt. Ltd., said, “We are seeing good sales growth this year and expect the momentum to continue for the rest of the year. Our recently launched refreshing FZ series has got a great response from our esteemed customers and our SZ series is helping us equally in boosting our sales in their respective segments. The brand has also set its eyes on the game of Football as it has exclusively organized the Yamaha ASEAN CUP U-13 Football 2011 for the first time in India. The tournament was being held from May 15 – 28, 2011 and witnessed participation from 120 players & 8 teams from Pune, Nagpur, Kerala, Kolkata and Assam. The Tournament winner- Team Kolkata will be representing India at the third Yamaha ASEAN Cup U-13 Football Finals to be held in Thailand from July 15-17, 2011. The participants will comprise of 6 teams from 5 Asian countries namely- India, Thailand (2), Indonesia, Vietnam & Malaysia. Yamaha made its initial foray into India in 1985. In August 2001, Yamaha India became a 100% subsidiary of Yamaha Motor Co., Ltd, Japan (YMC). In 2008, Mitsui & Co., Ltd. entered into an agreement with YMC to become a joint-investor in the motorcycle manufacturing company “India Yamaha Motor Private Limited (IYM)”. IYM operates from its state-of-the-art manufacturing units at Surajpur in Uttar Pradesh and Faridabad in Haryana and produces motorcycles both for domestic & export markets. With a strong workforce of more than 2,000 employees, IYM is highly customer-driven and has a countrywide network of over 400 dealers. Presently, its product portfolio includes VMAX (1,679cc), MT01 (1,670cc), YZF-R1 (998cc), FZ1 (998cc), Fazer (153cc), FZ-S (153cc), FZ16 (153cc), SZ, SZ-X & SZ-R (153cc), YZF-R15 (150cc), SS125 (123cc), YBR 125 (123cc), YBR 110 (106cc) and Crux (106cc).